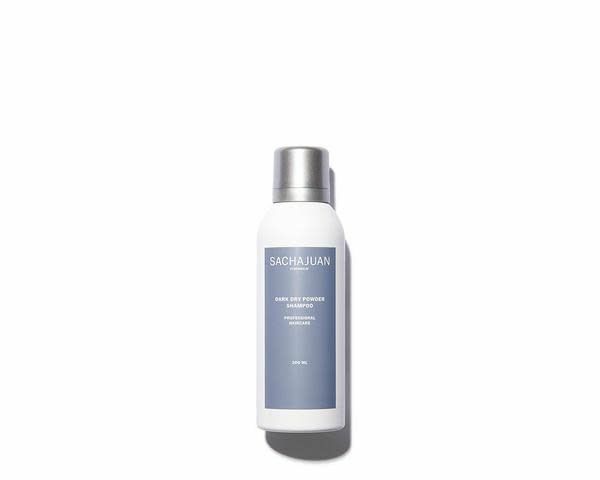 Dark Dry Powder Shampoo is a powder-based spray that creates a second day hairfeel. The product gives a fresh result between shampoos. It is suitable for both long and short hair. Made for darker hair.